We're totally stuck on stickers and stuck on reading! 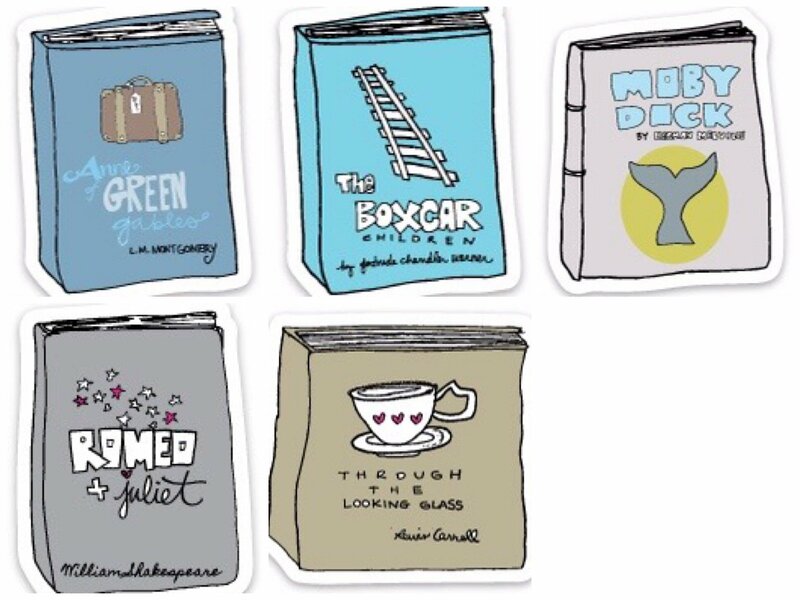 We celebrate Heather Givans's newest fabric collection Literary with this commemorative five sticker pack containing five of our most favorite reads (in no particular order). Free shipping for up to (4) packs of stickers!